Dr N N Shejwal faculty from COE have received the Asia-Arab Best Teacher Award- 2018 from Georgia university for his work in the field of Education and Village Development. The program was held on Sunday , September 30, 2018. The dignitaries from Asian countries and ARAB Countries were present. 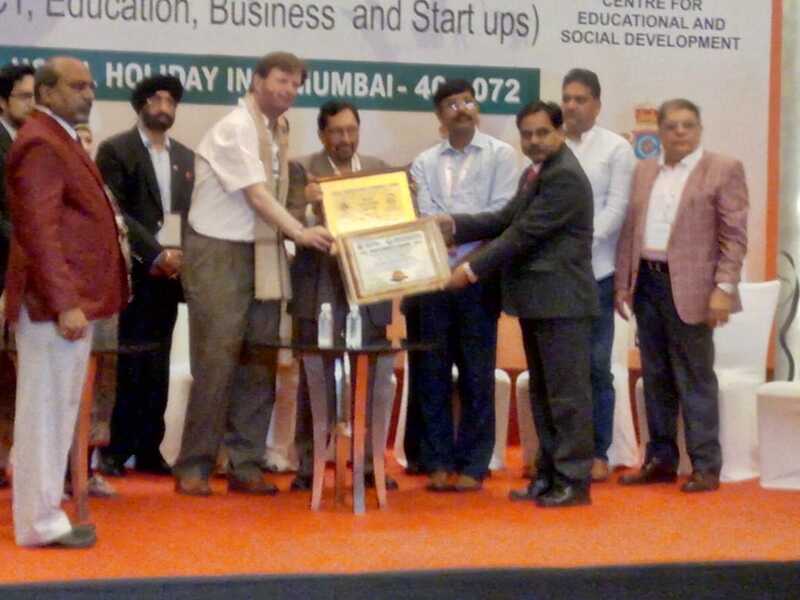 The award received with the hands of PETER COREMANS, Malaysia and Dr patankar founder commonwealth vocational university.